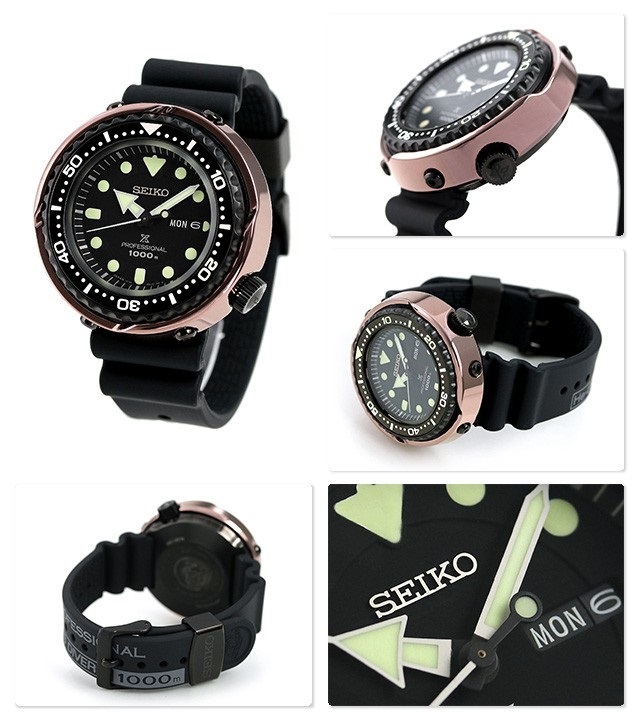 Now on sales in Japan at best price for this Seiko Marinemaster Professional Diver 1000m (1978 Quartz Divers re-creation) Ref: S23627 / SBBN042 that features titanium case with super-hard coating. This Seiko SBBN042 is a JDM (Japanese Domestic Market) watch model and it's now in our stock - ready to ship within 48 hours to any country. So buy now before it’s too late!